Alto Chair - Seating - Harmony | Arthur P. O'Hara, Inc.
SKU: PRM-21621. 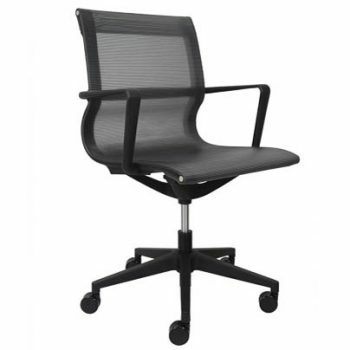 Categories: New Office Furniture, New Office Chairs & Seating, Office Chairs Under $300, Conference Room Chairs, Mesh-Backed Chairs. 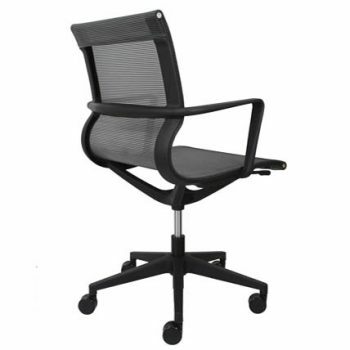 The Alto conference chair has a surprisingly comfortable sit for a chair with a mesh seat. 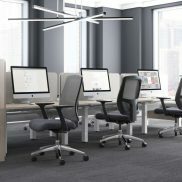 Great for a conference room or an intermittent use application.